the concept behind plus unu​ is simple. we want to bring in front new talented artists (DJs and producers) and help them take a big step in their careers. to make this happen, we will get help from well-known local artists. each time they will be booked, they will hand-pick an emerging artist, who will have the opportunity to play alongside a renown selector. 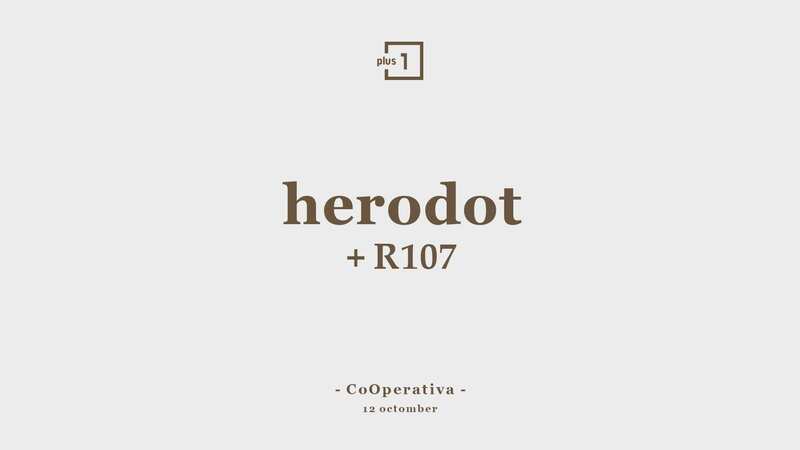 _our first guest is Herodot, and his plus unu selection is R107.